More than half of people in the UK see frogs in their gardens but only a fraction ever see a red squirrel, according to the world’s biggest wildlife survey. This year, Big Garden Birdwatch participants were asked to tell the RSPB about some of the other wildlife that visits their gardens throughout the year, including common frogs, red and grey squirrels, badgers and hedgehogs. 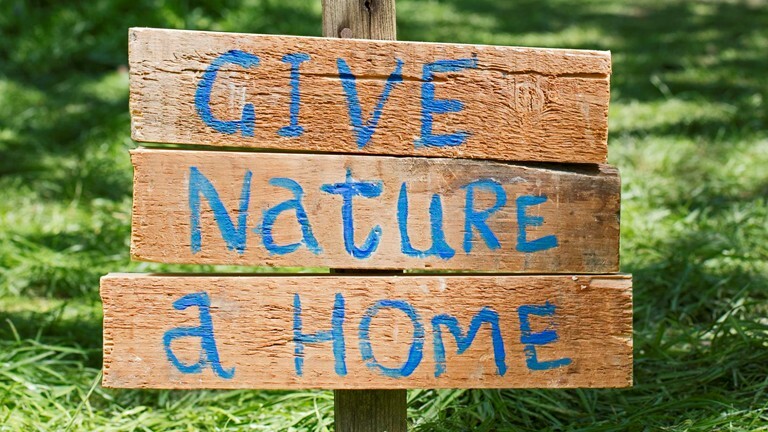 The RSPB hopes to use it to build an overall picture of how important our gardens are for all types of wildlife and tailor its advice so people can help their wild visitors find a home, feed and breed successfully. According to the results, grey squirrels came out on top overall, with 72% of people seeing them in their gardens at least once a month. At the other end of the scale, the red squirrel, was the least-seen garden visitor, with just 3% of people reporting seeing them on a monthly basis. The red squirrel, which is threatened by a lethal virus carried by the grey, has been lost from much of the UK. In areas where the greys don’t carry the virus, the reds are still affected, essentially being out-competed by their rivals. However, in rural Scotland, where the red still has a stronghold almost 1 in 5 people see them in their gardens at least monthly. Although still quite widespread and seen in 67% of the UK’s gardens at least once, hedgehogs were only seen regularly in less than a third of gardens and their populations have seriously declined by around 30% since the millennium. Badgers are spotted more regularly by people living in rural areas, with 40% reporting to have seen one. However, the black and white mammal isn’t exclusive to the countryside, with 20% of suburban and 15% of urban residents seeing them in their gardens too. Deer are also much more common in the countryside, with around 30% of rural residents seeing roe or muntjac deer in their garden at some point, compared with only 5% of urban dwellers. When not hibernating, the common frog takes the lead as the most abundant garden amphibian, according to the results. 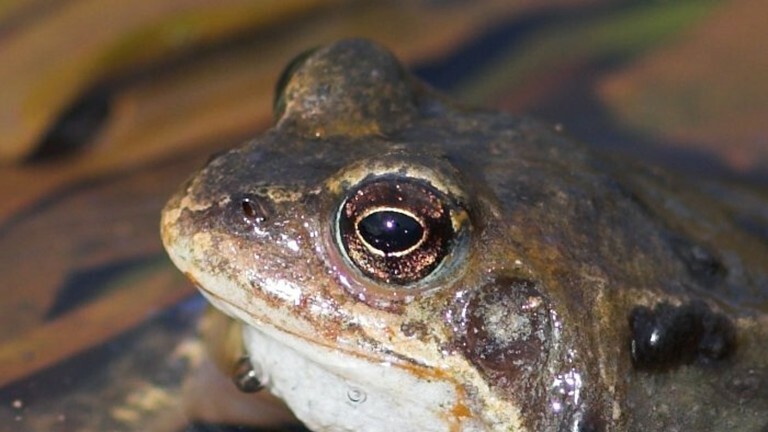 Approximately half of people in the UK see a common frog in their gardens at least monthly, regardless of whether they live in a rural, suburban or urban area. When it comes to toads, 28% of people see them monthly. The warty amphibians, which have declined especially in central and southern England, are more likely to visit gardens in rural areas, with 41% of householders in these areas seeing them on a monthly basis.